The galaxy can be yours... if someone else doesn't grab it for themselves first. 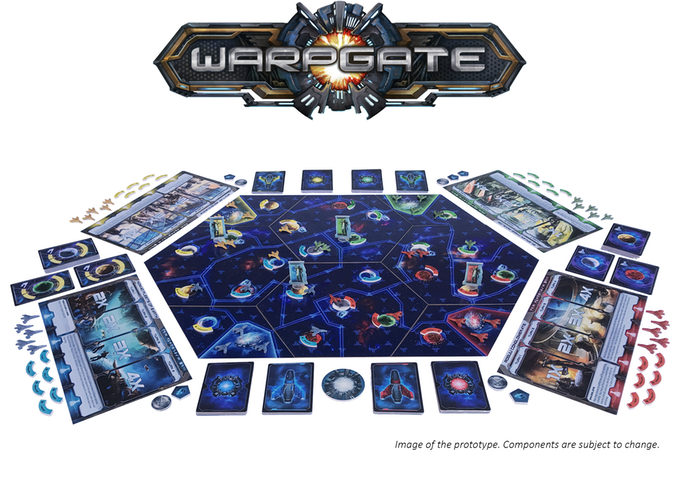 It's a race to grab the best spots and keep control of them in Warpgate, a new sci-fi board game that's up on Kickstarter. Take control of a unique alien civilization and head out into the void, conquering in the name of your cause with your fleets of ships. 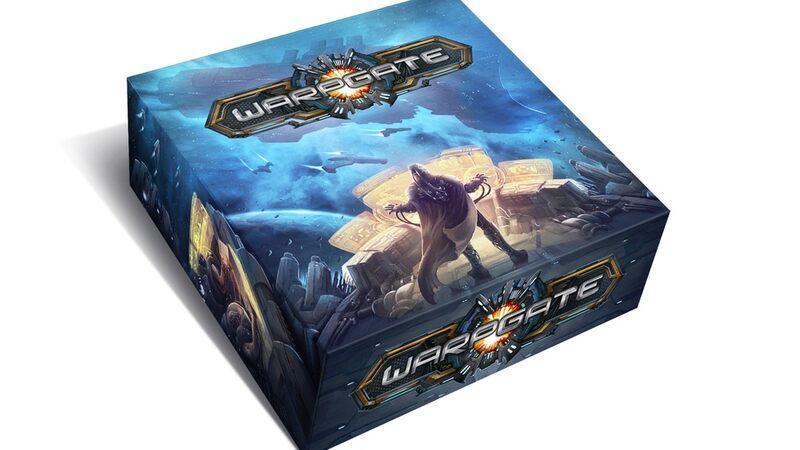 Warpgate is a fast-paced 2-4 player board game of hand management and area control. As a leader of a unique race of aliens, lead them towards triumph. Move your fleets of star-ships on a hex-based modular game board, establish colonies and outposts and engage your enemies in battles for the control of prized commodities. Research new technologies and grow your galactic empire. The player who scores the most points at the end of the game through completing missions, claiming trade routes, researching technologies and earning glory in battles, wins the game! The Kickstarter campaign is up and running now. It's set to go for another 15 days.